Qiewa QMini Electric Scooter is one of the few electric scooters that can go run at 38 mph and for more than 38 miles on one charge. 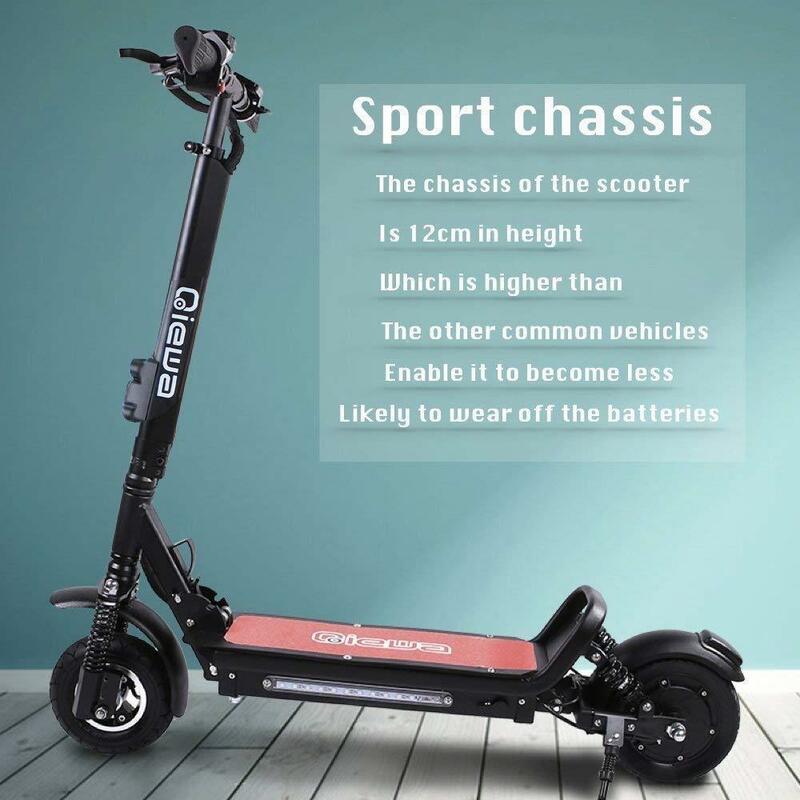 Apart from mileage and speed, many things set the Qiewa Qmini apart from the competition or perhaps the more budget friendly end of the competition. For one, you get a bunch of otherwise rare yet cool features. 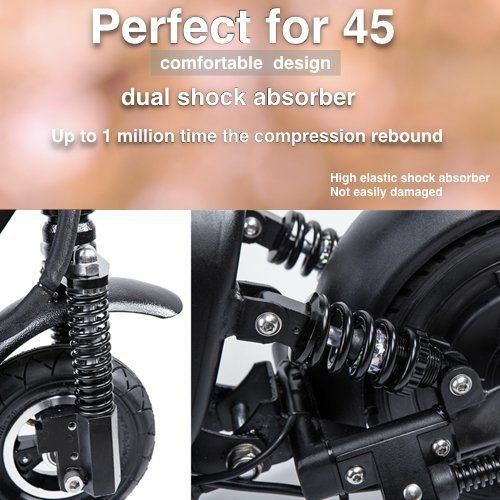 That’s in addition to its durability and comfort. Here is how we’ve arrived at this conclusion! 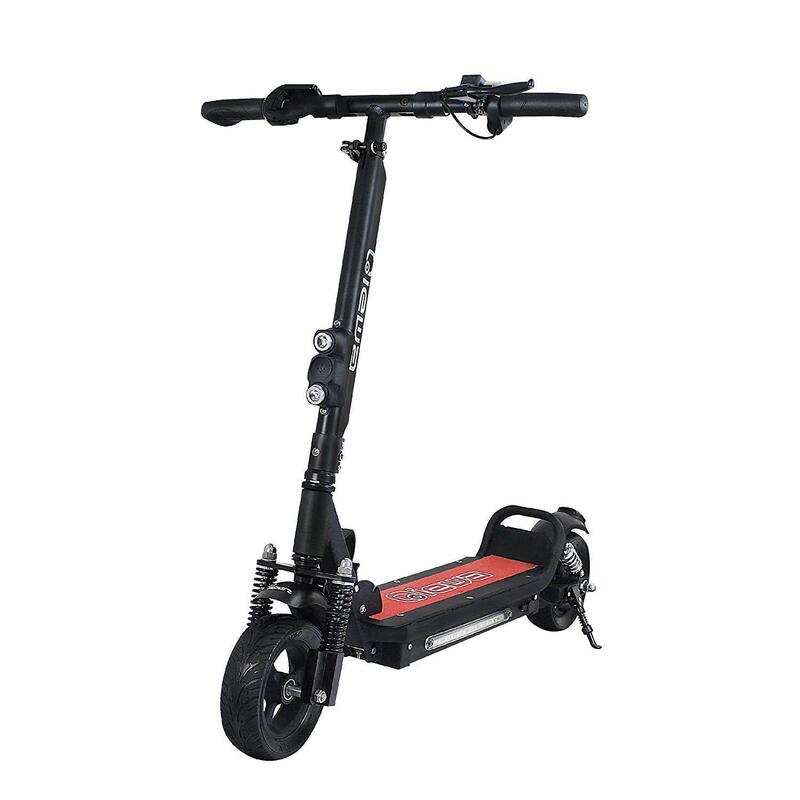 The Qmini comes equipped with a large 16Ah, 48V lithium-ion battery which offers slightly upwards of 38 mph and a distance of 38 mph or slightly more depending on how you ride it. 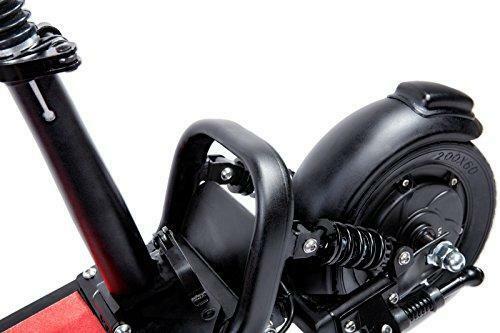 The handlebar is adjustable, so you can pull it to as high as you want. Great for taller people like myself. Plus, powered by a 500Watt motor means that there is plenty of torque running through those 8-inch tires. Turn on the scooter, and you’re greeted with a pretty standard looking backlight LED display. It provides you with all the necessary information like battery life and speed etc. 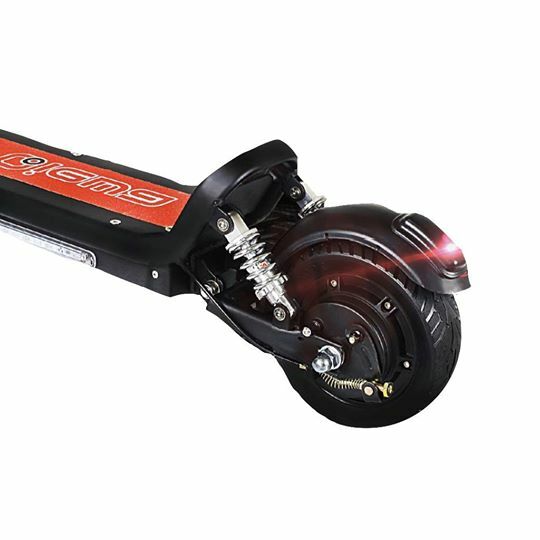 Ride quality with the Qmini is amongst the most comfortable compared to scooters in this class. The 4 spring shocks, i.e. 2x in front and the back, ensure that you’re no longer bothered by those pesky potholes. You can also do some riding on rough patches without back issues the next day. 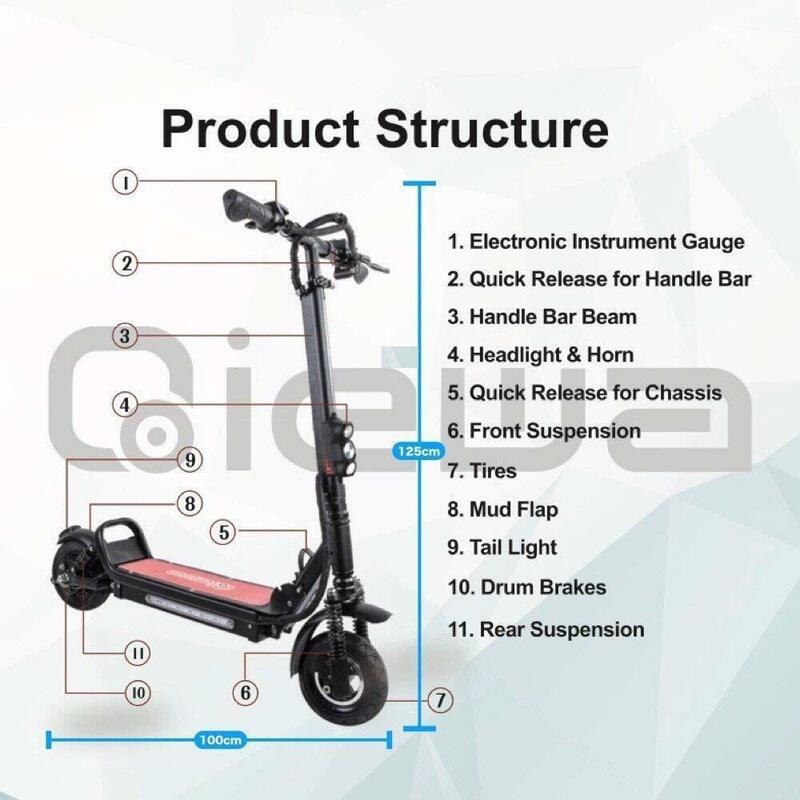 The 4.7 inches of ground clearance is pretty good because the undercarriage will not be damaged the way it is with other scooters. The braking is also pretty reliable despite it having standard looking drum-brakes. That’s perhaps down to the tires which are well designed for a scooter of this size and weight. The two headlights can move up and down so you can set them up exactly as needed. If anything they are bright enough to spot potholes, and pebbles even when it is pitch dark outside. So, we were able to drive it in conditions we would not advise you drive other scooters in. 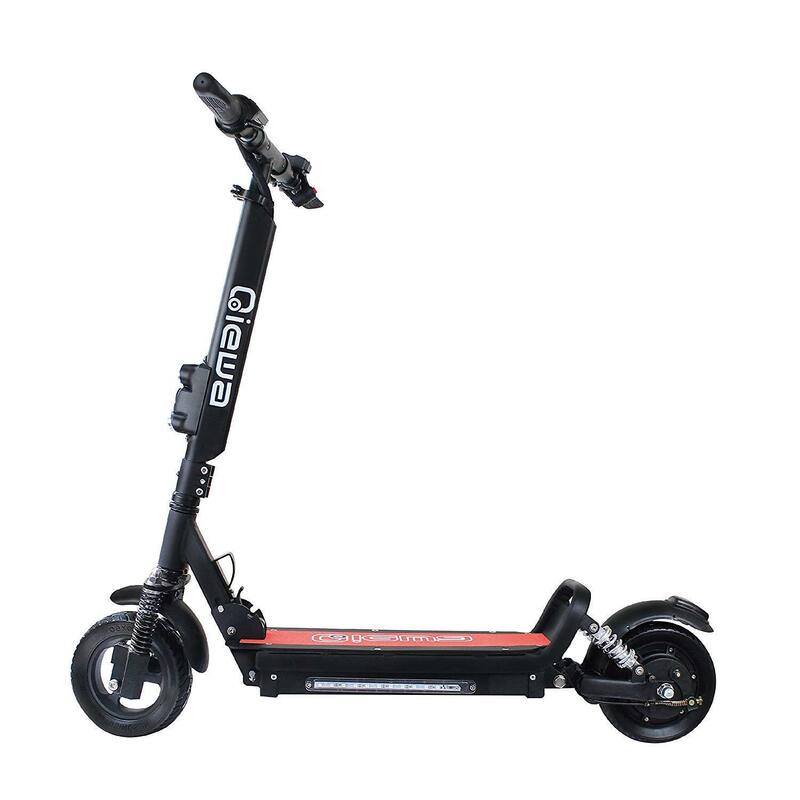 We would recommend the Qmini to anyone looking for a scooter that’s not just a toy. 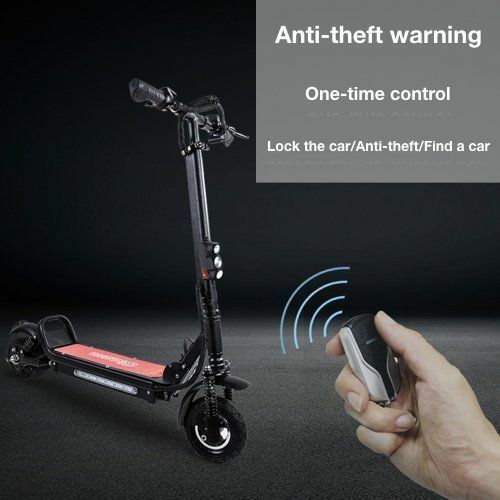 The fact that it can do pretty decent speeds and reach a considerable distance is perhaps the single reason why many people will want to opt for it. Though the Qmini is also IP5x water resistant which means you should be able to drive in the rain too. So, it’s a pretty good deal all things considered! 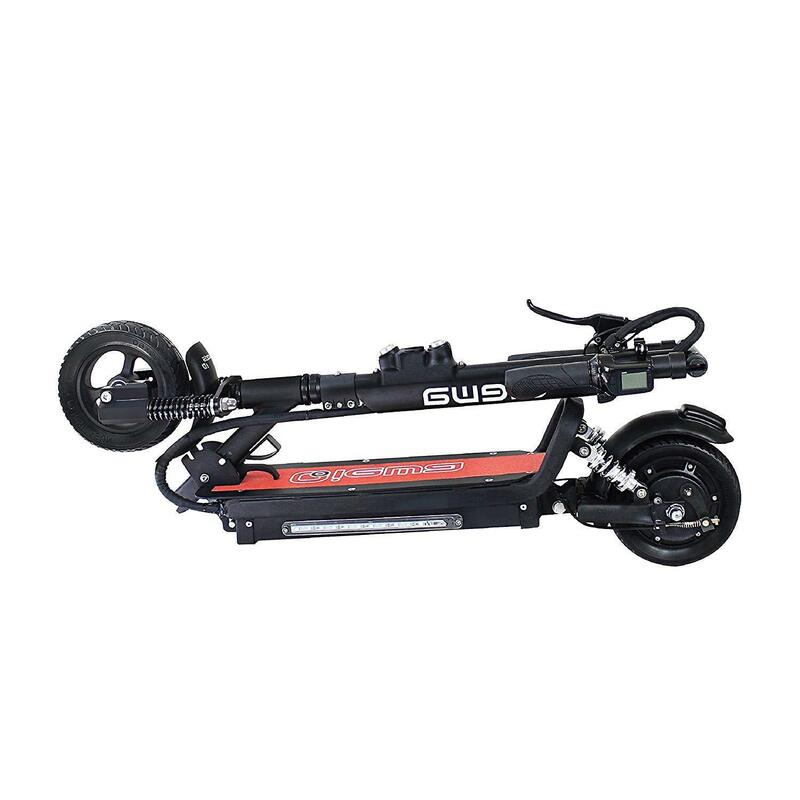 Cheaper than its bigger brother Qiewa H1 Hummer yet with ton of usable power and range. Great buy! Qiewa Qmini is not recommended for children and teenagers.